Incredible Insects. by Brian Kussard Discover Insects at Nature Strollers. 8-week Adult/Child program designed for 2-4 year olds. Begins Tuesday, October 5 and Wednesday, October 6. Pre-paid registration required. For more information click here. Every weekend 2:30pm at the Wildlife Education Center, 25 Boulevard, Cornwall-on-Hudson. Quest hiking trials are open.Learn and have fun at the same time! What is a Quest? For more information click here. 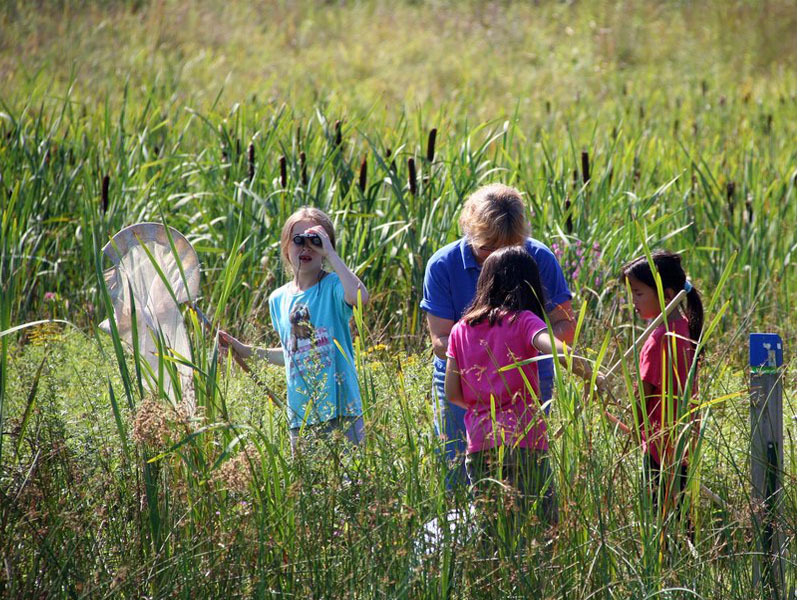 Incredible Insects: A Six-Week After-School Outdoor Learning and Exploration Program! Beginning on Tuesday, September 21 and Wednesday, September 22 the Hudson Highlands Nature Museum will offer an adventurous and fun six-week after-school program designed specifically for K-2nd graders. Awesome and amazing is how we like to describe incredible insects and their allies. Children will join Environmental Educator Carl Heitmuller to learn all about their habits and habitats. Plus they will meet some really cool giant insects and spiders. Everyone will be amazed by the many small creatures they will find when exploring the fields, wetlands and woods with Mr. Heitmuller at the Outdoor Discovery Center. This after-school program will take place on six consecutive Tuesdays starting September 21 and September 22. The program will meet from 3:45pm until 5pm at the Outdoor Discovery Center. Pre-paid registration is required. Cost is $95. Museum members: $80 Space is limited. Call 845-534-5506, ext. 204. Nature Strollers focus will be Insects! 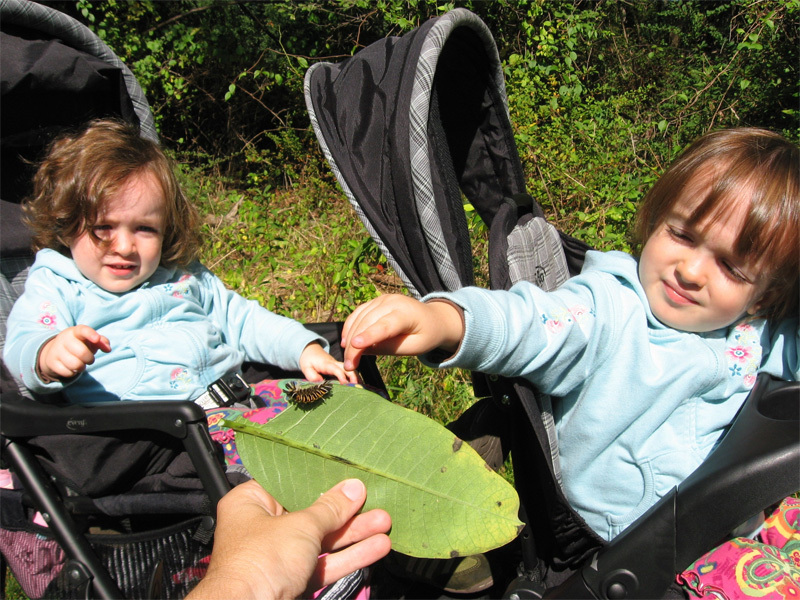 On Tuesday, September 28 at 10am, the Hudson Highlands Nature Museum presents, Nature Strollers. Join the Museum's Director of Education Judy Onufer for a one-hour hike designed for families with babies, toddlers and young children at the Outdoor Discovery Center. The popular Nature Stroller group will follow the gentle trails of the Outdoor Discovery Center and explore the field, pond and forest. Enjoy a hands-on fun nature lesson before heading out on the trails. The trails are stroller and toddler friendly. Meet at the Visitors Center. Cost per adult/child pair: $5. Members are free. Pre-registration is requested. If rain date is needed because of rain or cold, registered families will be called. For more information about this unique program click here. 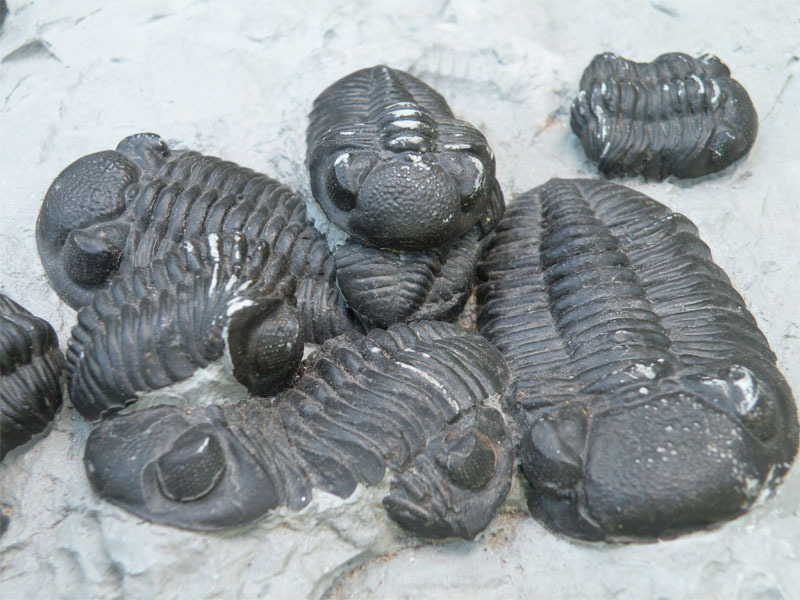 On Saturday, August 21 at 10am the Hudson Highlands Nature Museum presents Fascinating Fossils! Join Director of Education, Judy Onufer at the Outdoor Discovery Center to learn about fossils. Budding paleontologists will view an extensive collection of fossils, learn about their formation, find out what scientists learn from them and how to collect them. Everyone attending will create his or her own fossil replica to take home. This program is suggested for adults with or without children and children ages 5 and up. The cost is $5. Members are $3. 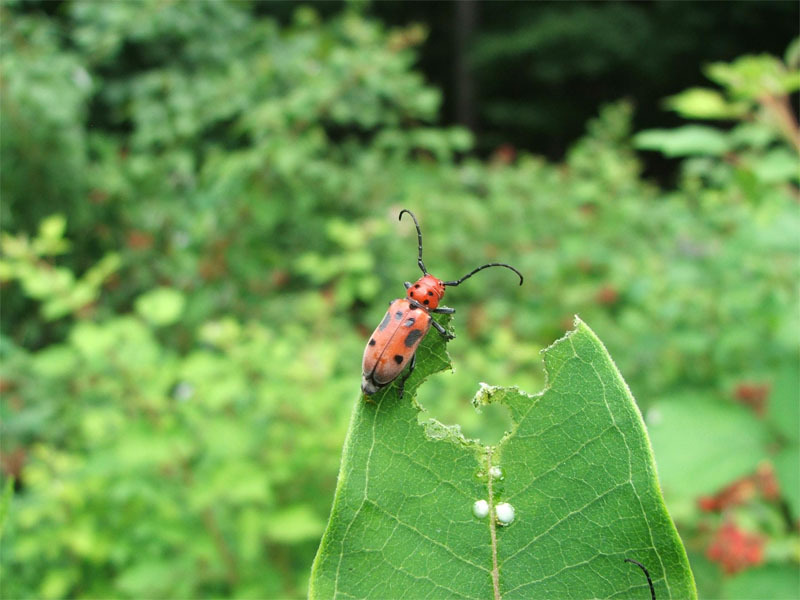 On Saturday, August 28 at 10am come to the Hudson Highlands Nature Museum for Backyard Bugs! Join Environmental Educator Michele Diamanti to learn about fascinating insects and other invertbrates that are commonly found in everyone's backyard. Come observe live bugs and create a bug observatory to take home! After the program, if the weather allows, hike the Outdoor Discovery Center fields with Ms. Diamanti in search of some "buggy" friends. This program is recommended for adults with or without children and for children ages 5 and older. Cost: $5 per person. Members: $3. This fall there is so much going on at the Hudson Highlands Nature Museum for children, families and adults! You won't want to miss out. Check your email and keep www.hhnaturemuseum.org in your favorites!